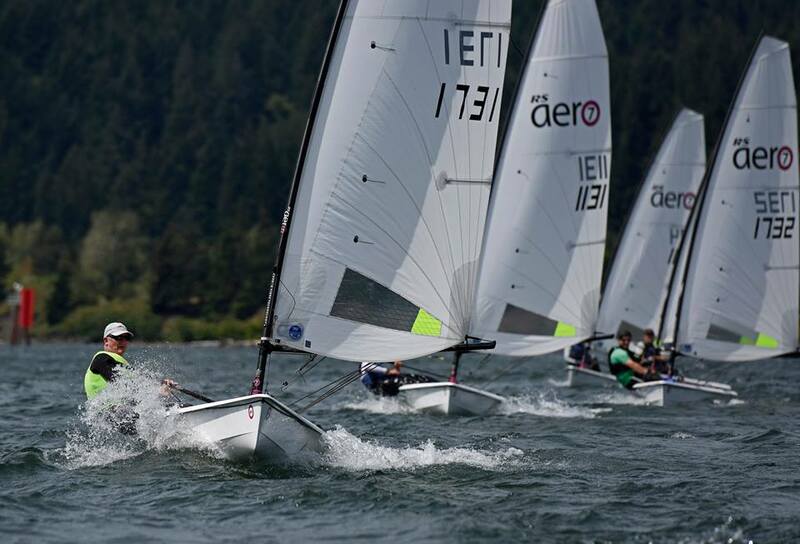 The RS Aeros return to the world famous Columbia River Gorge for their 2019 RS Aero North American Championship! Take in the scenery with plenty of downwind angles to make the most of the fantastic wind and waves at the Gorge! The upwind current then provides a conveyor belt to the windward mark, ready to enjoy the long down winds back again! 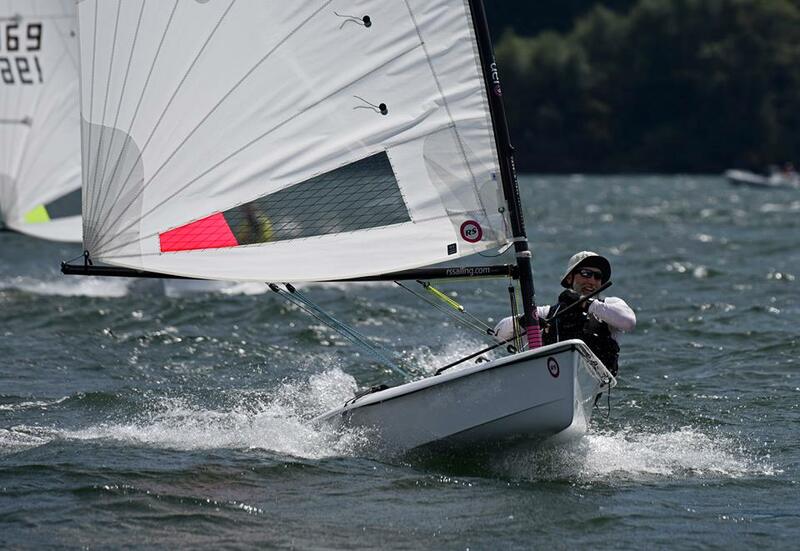 Don’t forget that the 2020 RS Aero Worlds will be held at the Gorge so consider the NA’s in 2019 as a tune up for the first RS Aero Worlds in the USA! 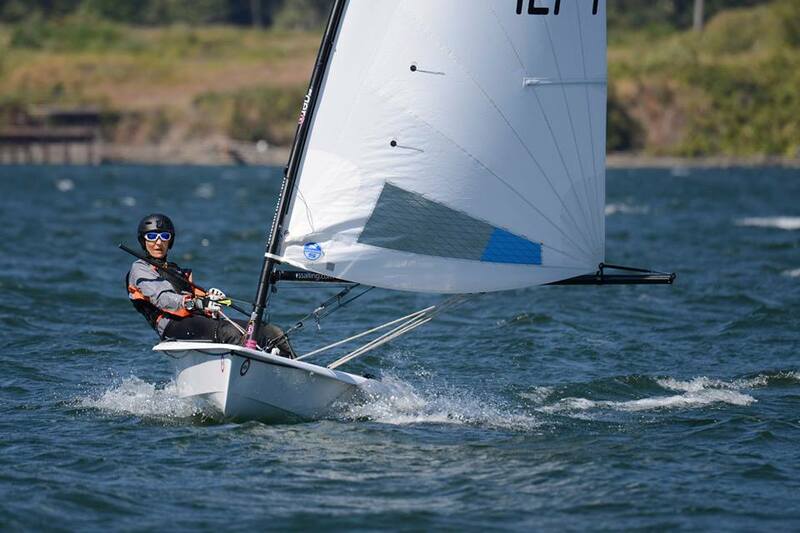 Pre-Event Coaching Clinic, June 25-26 with Steve Cockerill of Rooster, 2017 RS Aero 7 World Champion. 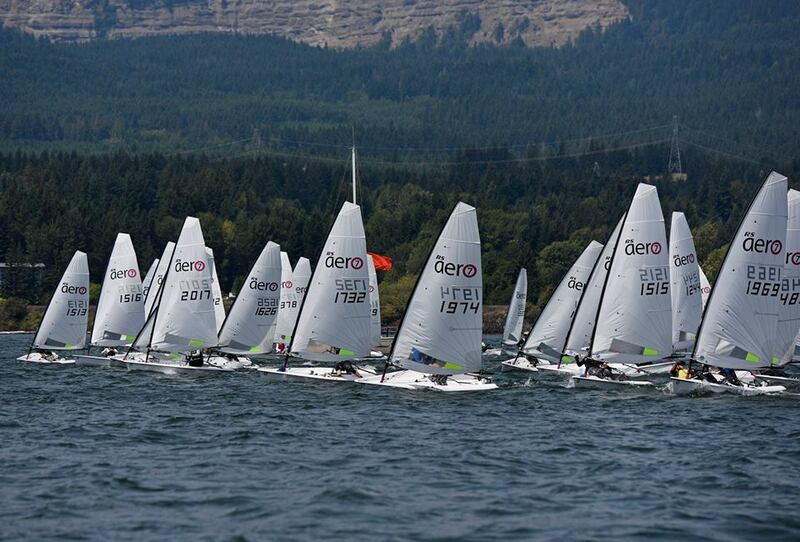 Charter RS Aeros are available via West Coast Sailing. 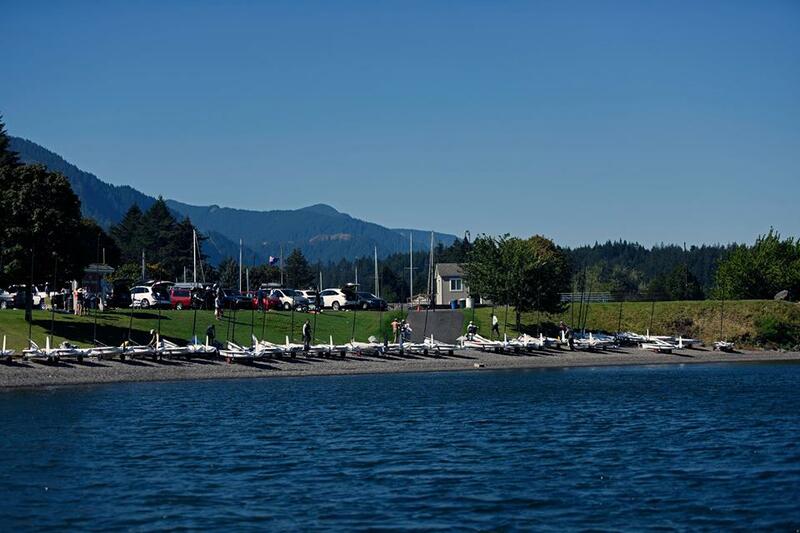 One of America's most inspiring Championship venues with the afternoon thermal breeze piping up against the Columbia River's current to provide some fantastic long downwind rides through breathtaking mountain scenery! The Gorge is a unique sailing venue creating a wind-tunnel between the beautiful mountains that rise from the waters edge to nearly one mile vertically high in places. In summer westerlies are the prevailing wind direction, dying down in the evening. This is due to the hot air rising in the desert out east sucking relatively cool marine air in through the gorge. The wind will blow the hardest from about 10:00hrs. until 19:00hrs. The current at Cascade Locks generally runs at 1 to 2 knots. The deepest channel on the river is where the most extreme conditions can occur. For a relatively easier going sailors can move to the edge of the channel/river. Depths can vary from 20 feet to more than 170 feet in places. 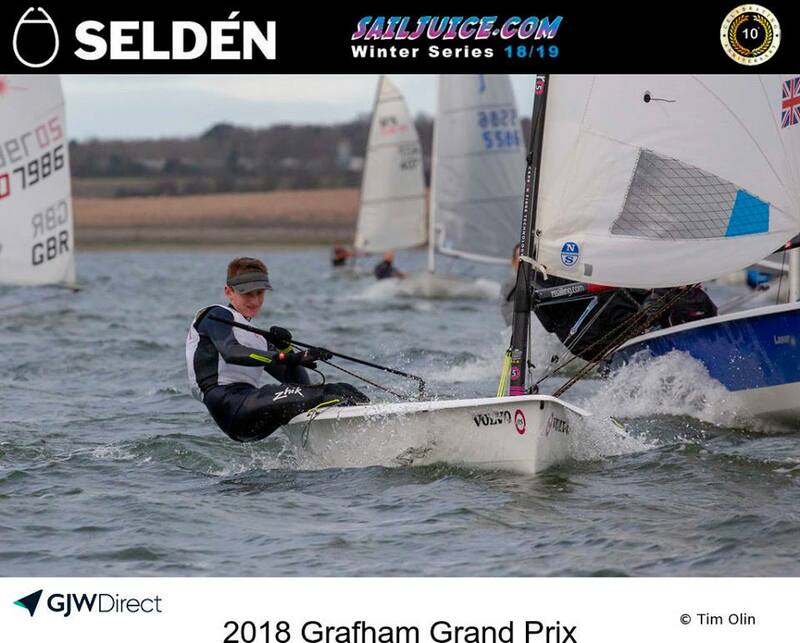 Having hosted World Championships for the International Moth and Tasar classes in recent years The Gorge and its challenges are recognised worldwide as a World Class sailboat racing venue. What’s So Great About Sailing the Gorge?